This entry was posted in Favorite Fly Fishing Spots, Fly Fishing Life and tagged fly fishing, fly fishing instructions, fly fishing with kids, fly tying with kids, trout fishing, Wading on July 29, 2014 by Allen Bell. 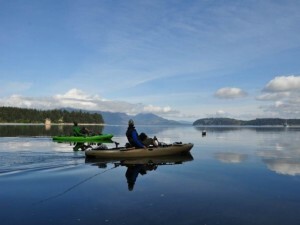 One of our Gues t Bloggers, Mike Kline from Bozeman MT, just published this quick story on guided kayak trips for fly fishers. Thought our readers might be interested. 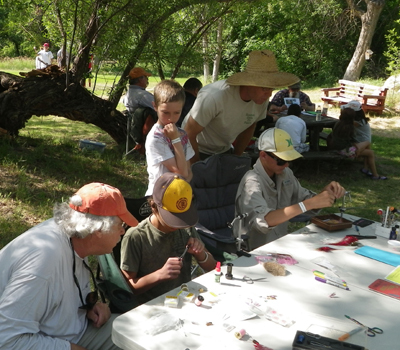 This entry was posted in Fly Fishing Gear, Fly Fishing Life and tagged fly fishing gear, kayak fly fishing, mike kline on July 28, 2014 by J Stockard. 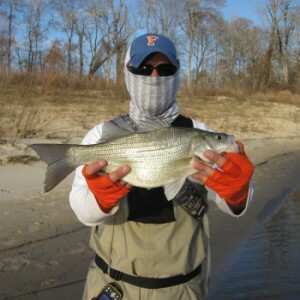 The Sabine River above Toledo Bend is known as one of Texas’ premiere white bass spawning runs. East Texas gets a lot more rain than other regions of the state. Rivers like the Sabine, Neches and Trinity are full and healthy. Read James’ complete post @ Sabine River. This entry was posted in Favorite Fly Fishing Spots and tagged fly fishing, sabine river, white bass on July 25, 2014 by James Belekanich.